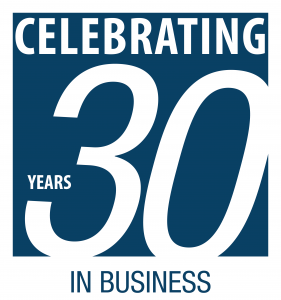 November 1st, Technicare will celebrate 30 years in business! As we look back thru the years, where we started and where we are today with technology, is truly amazing. Our success, the dedication of our staff in providing the highest level of quality product, product innovation, and customer service is the key to our continued success. We would not be where we are today without our loyal base of customers and the talented employees who support them. Thank you to everyone in the Technicare Imaging family as we look forward to a future of continued growth and prosperity!